Millennials. Baby Boomers. Gen-Xers. The Greatest Generation. Each designation conjures up ideas and preconceptions about the Americans born during those eras. 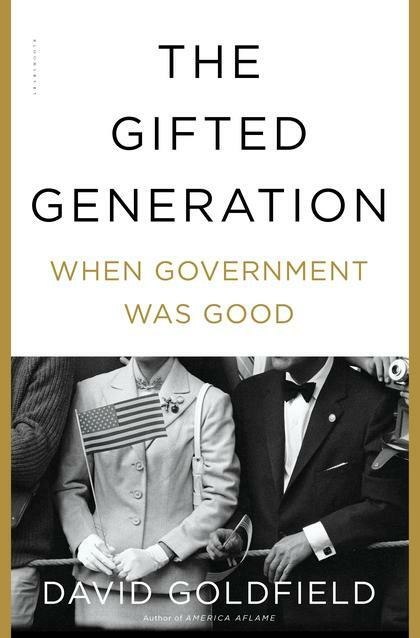 But what of the Gifted Generation? That designation may be less familiar. It refers to Americans born in the years following World War II. They are the earliest -- and historian David Goldfield would say, the most fortunate -- group of Baby Boomers. This encore interview with Nancy Koehn was originally broadcast in March, 2018. With more than 500 million citizens in its 28 member states, the European Union has long embodied the dream of a united Europe, where the free movement of goods, capital, services and workers would lead to greater economic and political clout for all. 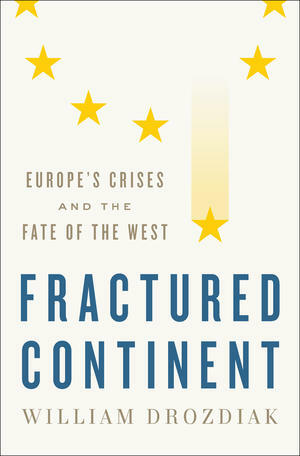 But in recent years, the fissures within the EU have deepened. The Syrian refugee crisis, the economic downturn, a spate of terrorist attacks and the Greek financial bailouts have roiled the EU. And then came Brexit, the decision by British voters to exit the European Union, much to the surprise and consternation of the many observers who expected the referendum to fail. Soner Cagaptay, is an expert on a country that many of us know too little about. That country is Turkey, the oldest democracy, and the largest economy, between India and Italy. Turkey occupies a crucial position between Europe, the Middle East and Central Asia. And that makes its leader, Recep Tayyip Erdogan, a vitally important figure on the world stage. 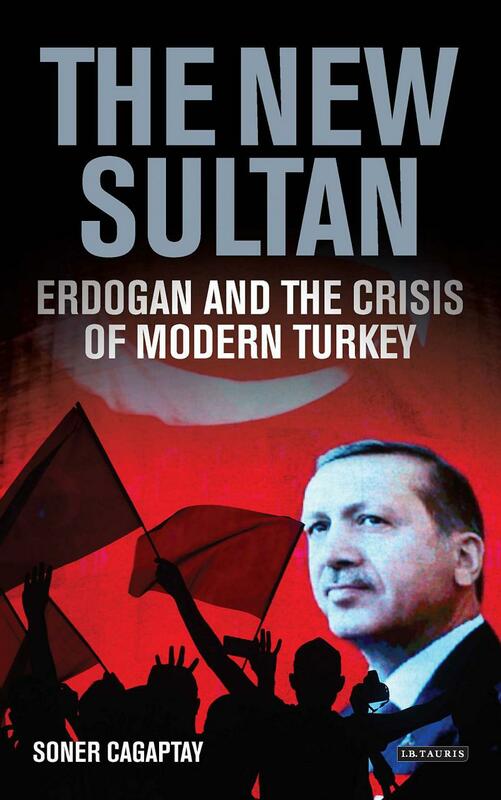 Soner Cagaptay speaks with host Bob Kustra about Turkey and its populist President Erdogan. Amy Goldstein Reveals A Community Reeling From A Manufacturing Plant Closure In "Janesville"
This encore program originally was broadcast in March, 2018. 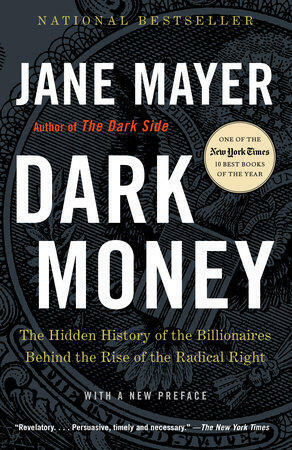 The Great Recession ultimately left millions of Americans without jobs and devastated entire communities. The bruises have lingered, perhaps nowhere more so than in the industrial communities of our nation’s heartland, in places like Janesville, Wisconsin. 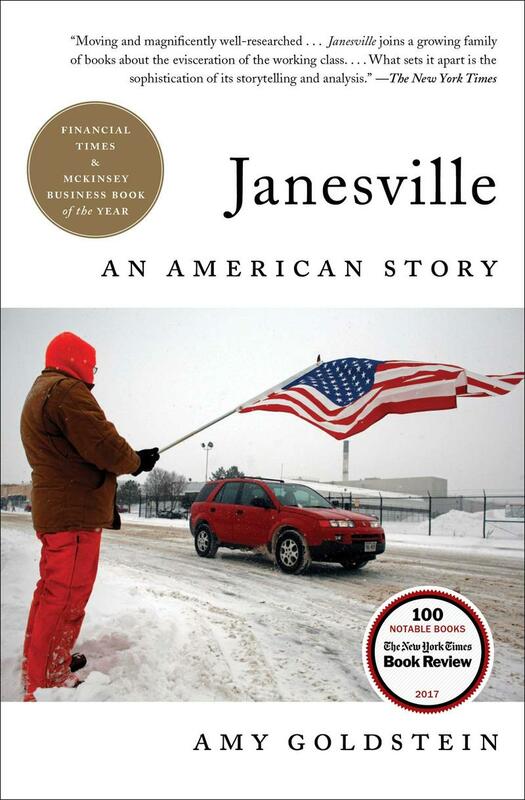 Janesville was home to the oldest operating General Motors plant until it shut down in the midst of the Great Recession, two days before Christmas in 2008. Information about the financial backing of a contentious publication purporting to be a newspaper is coming to light. 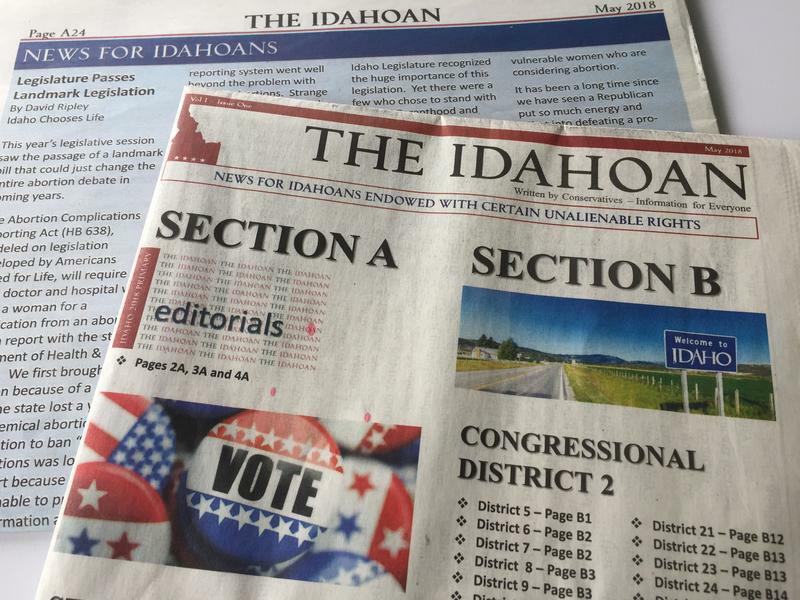 Reports show “The Idahoan” was at least partially funded by donations from leaders at the Meridian-based software company T-Sheets. 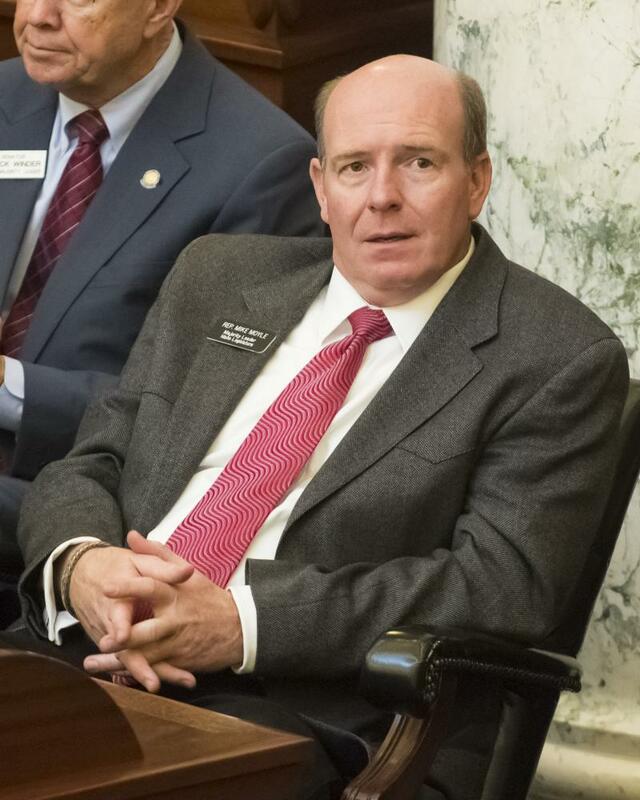 Russ Fulcher, a Republican hopeful for Idaho's first congressional seat, is getting significant financial support from a nationally-known group. 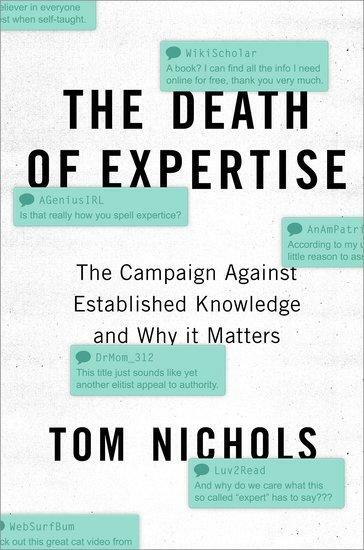 Author Tom Nichols On Cognitive Dissonance And "The Death of Expertise"
This is an encore program, originally broadcast in July, 2017. Thanks to technological advances like the Internet, we have access to more information than ever before. Gone are the days when we argued at length with friends over a piece of trivia – instead we pull out our smart phones and instantly get the answer. 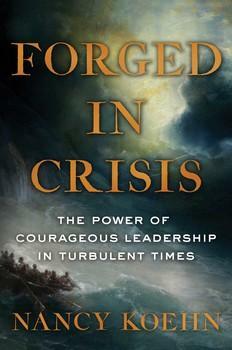 Click 'play' to listen to the interview with Tom Nichols. The deadline to file as a candidate in the upcoming May primary passed at 5 p.m. Friday, March 9. 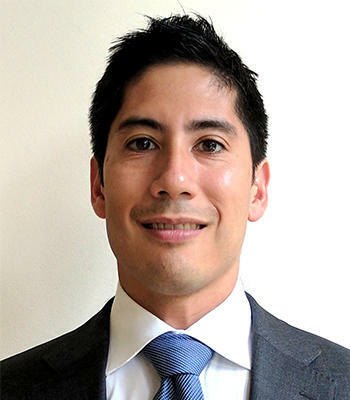 Twelve people are running for governor according to the Secretary of State’s office. Familiar names in Idaho politics are on the list: Raul Labrador, Brad Little and A.J. Balukoff to name a few. And two candidates who went viral in the 2014 governor’s race – Walter Bayes and Harley Brown – are also running. 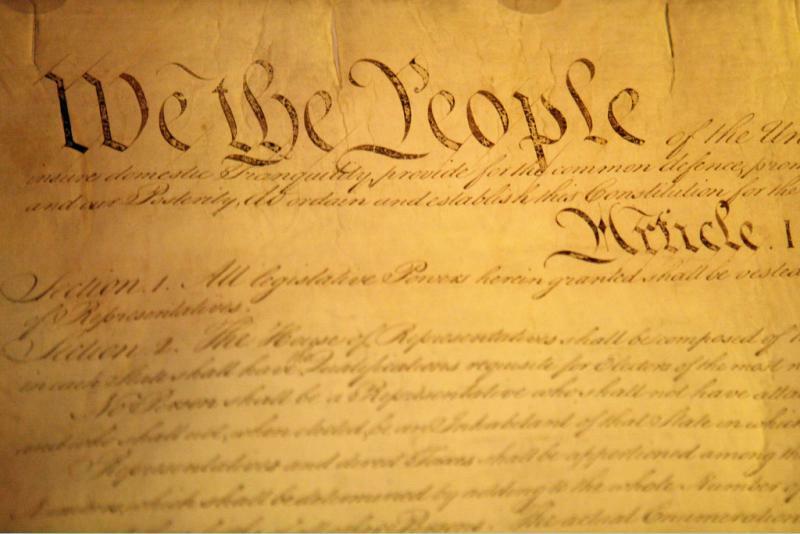 After two days of hearings and debate about whether to pass a resolution calling for a convention to amend the United States Constitution, Idaho lawmakers took a pass on the idea. 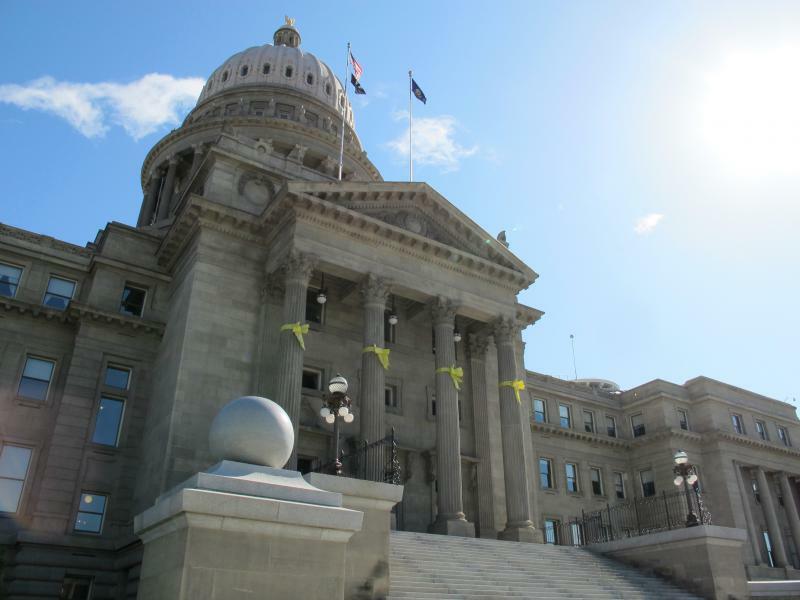 Calling it the largest tax reduction in Idaho history, a bill to cut taxes by $200 million dollars passed a House committee Monday. 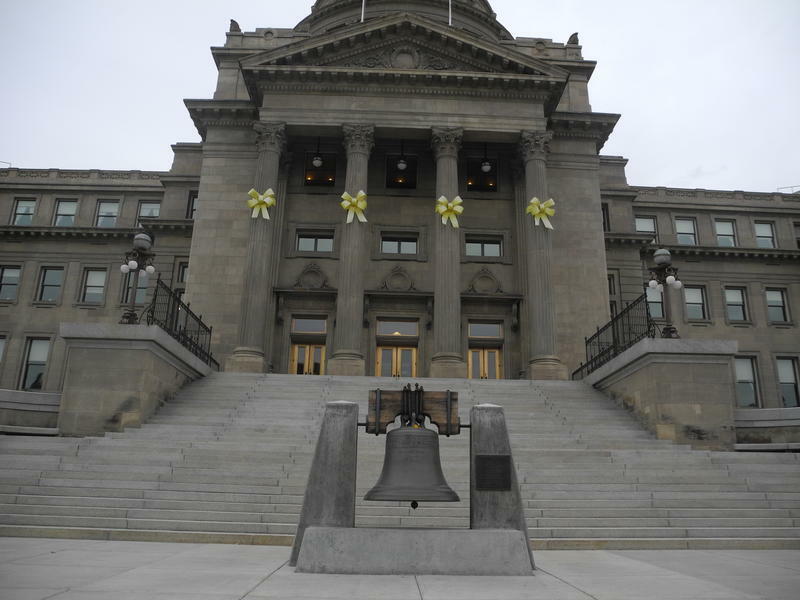 This is the first step for the bill as it works its way through the Idaho Legislature. Senate Majority Leader Bart Davis stepped down from the Idaho Legislature Thursday to take on a new role with the federal government. This program was originally broadcast in March, 2017. 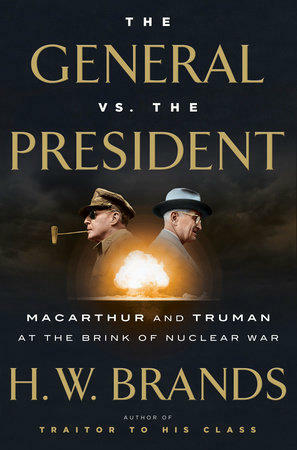 Six decades ago, President Harry Truman made a decision to fire an incredibly popular general with near celebrity status: General Douglas MacArthur. Was it a good decision? Only the future would tell. It was a difficult decision at a critical time. The Cold War had reached a crisis point. People around the world lived in fear of the atomic bomb and the Chinese had joined the Korean War against the United States and its allies.